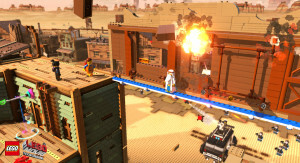 The Lego Movie Videogame has been announced, by Warner bros. and TT games that will be working together in creating this ultimate Lego game. 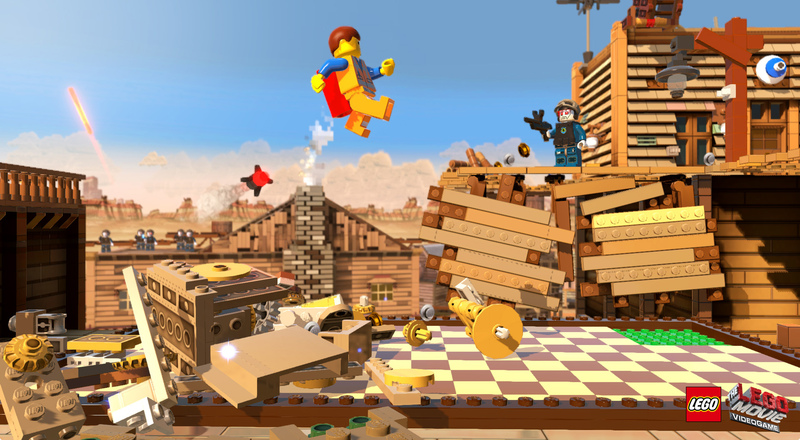 The game is set to release sometime 2014 on the Xbox One, 360, PS4, PS3, PC, Vita and 3Ds. 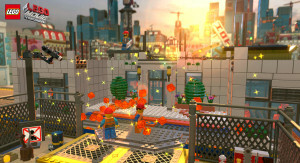 The game will feature 90 characters and 15 levels. 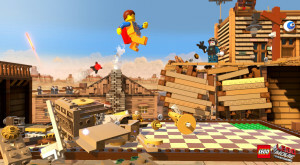 The game starts off as Emmet, a person thought to be the only “hero” able to save the Lego world from the sinister villain and must discover that he actually is a hero and not some average joe and save the world. 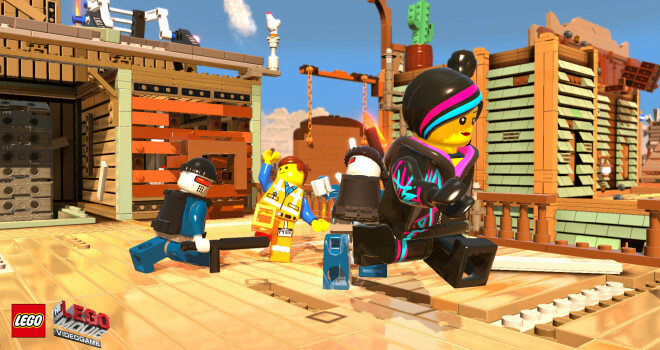 You’ll leave the theater smiling and singing “Everything Is Awesome,” because when it comes to The Lego Movie, everything is.